Aberdeen native Alex Williams is back home as he was approved on Thursday night as the next head football coach of the Bulldogs. Williams graduated from Hatley in 2001 but attended Aberdeen until his sophomore year and says he still considers it home. He spent 2009 to 2014 as an assistant coach for the Bulldogs, including a stint as offensive coordinator under Mark Bray. He’s been at West Point, which has won three consecutive state championships, since 2015, where he has served as running backs coach. 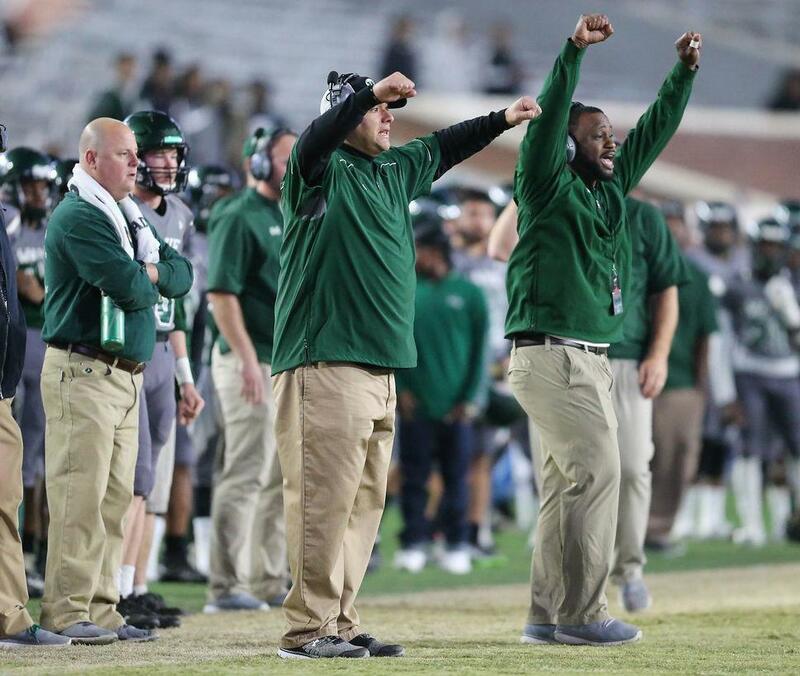 Williams was a part of the coaching staff that led the Bulldogs to back-to-back state championship game appearances in 2009 and 2010 and said he would love to eventually reach that point again. Williams credits learning from the head coaches he has worked under so far in preparing him for his first head coaching job – he’s worked under Chris Duncan and Mark Bray at Aberdeen and Chris Chambless at West Point. Williams, who is still finishing up his teaching job at West Point, said he plans to meet with Aberdeen players in the near future.